Spend the 23rd (Tue) spotting exotic species with a safari tour. And it doesn't end there: examine the collection at Apartheid Museum, don't miss a visit to Nelson Mandela Square, look for gifts at Finders Keepers Market, and get in on the family fun at Gold Reef City. To find maps, other places to visit, photos, and other tourist information, refer to the Johannesburg day trip planning tool . Roatan, Honduras to Johannesburg is an approximately 23.5-hour flight. Due to the time zone difference, you'll lose 8 hours traveling from Roatan to Johannesburg. Prepare for cooler weather when traveling from Roatan in July: high temperatures in Johannesburg hover around 22°C and lows are around 5°C. 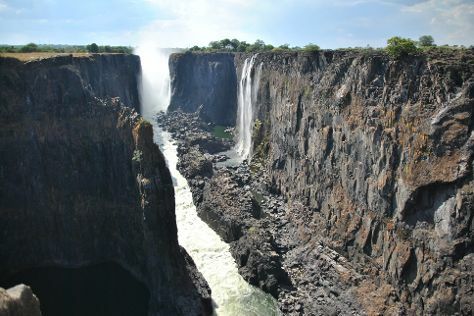 Wrap up your sightseeing on the 24th (Wed) to allow time to travel to Victoria Falls. Spend the 26th (Fri) spotting exotic species with a safari tour. There's still lots to do: admire the sheer force of Mosi-oa-Tunya / Victoria Falls National Park, see the world from above with a helicopter tour, admire all the interesting features of Crocodile Ranch, and look for gifts at Cultural Vibes Music Shop. To see more things to do, photos, where to stay, and more tourist information, read our Victoria Falls trip itinerary tool . Traveling by flight from Johannesburg to Victoria Falls takes 3 hours. Alternatively, you can do a combination of flight and car; or drive. Plan for somewhat warmer temperatures traveling from Johannesburg in July, with highs in Victoria Falls at 28°C and lows at 10°C. Finish your sightseeing early on the 28th (Sun) to allow enough time to travel to Ngamiland East. 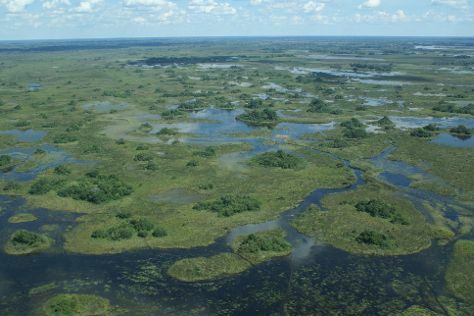 On the 29th (Mon), tour the pleasant surroundings at Okavango Delta. Here are some ideas for day two: tour the pleasant surroundings at Moremi Wildlife Reserve. For traveler tips, reviews, other places to visit, and tourist information, read Ngamiland East trip itinerary planning website . You can do a combination of car and flight from Victoria Falls to Ngamiland East in 3.5 hours. Other options are to do a combination of train and bus; or do a combination of car and bus. In July in Ngamiland East, expect temperatures between 30°C during the day and 10°C at night. Cap off your sightseeing on the 30th (Tue) early enough to travel back home.